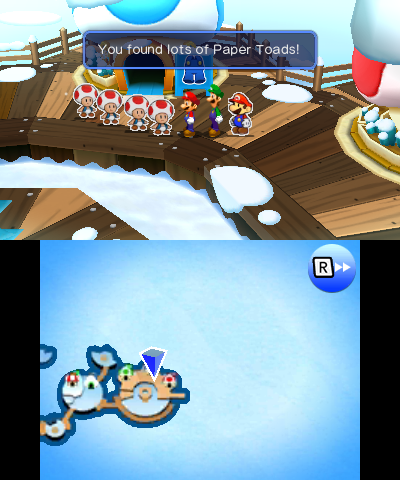 Mario & Luigi Paper Jam; Papercraft Templates Released! 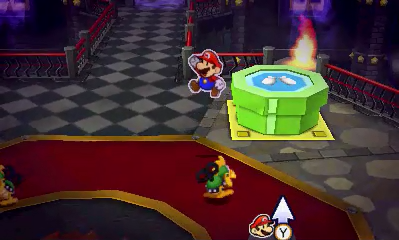 A short while back, UK gaming shops like GAME announced that anyone pre ordering Mario & Luigi Paper Jam for the 3DS would get free papercraft templates based on various characters in the game. 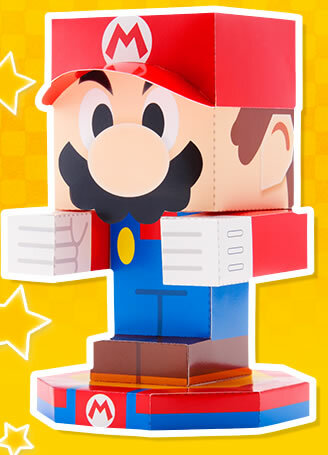 But while these stores are happy advertising the ability to make your own papercraft versions of Mario, Luigi and a Goomba, it seems Nintendo of Japan has… other ideas in mind. Either way, it’s all good for us! Just forget the pre-order, download the free templates and buy the game as normal when it comes out! Awkward! Hahah.I'd say seize them if you want them just in case when they do talk they decide to pull them from the net to make the pre-order fair. 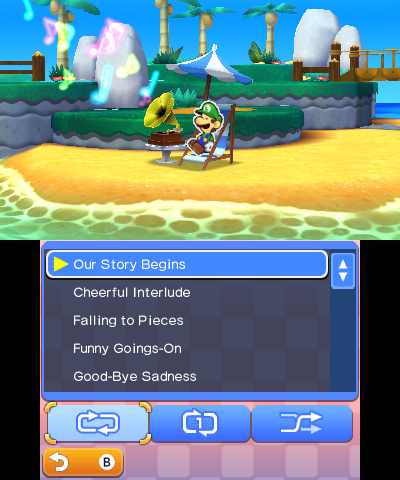 This got me wondering if our EB Games would do the same…https://ebgames.com.au/3ds-206727-Mario–Luigi-Paper-Jam-Bros-Nintendo-3DSI laughed out loud. I should feel ashamed…. but I don't.